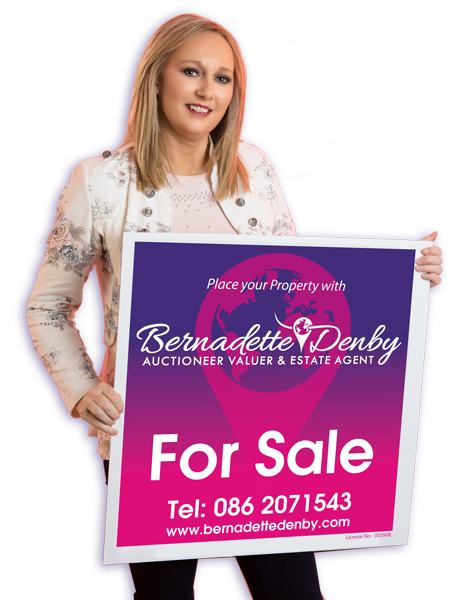 Bernadette would love to meet and speak with anyone who is thinking of selling, buying, renting, needing a valuation for probate, fairdeal or just maybe some advice to help you make the right decision for you. Thinking of selling? Wonder how much your property is worth? You heard what the house next door sold for but does that mean yours would achieve the same? Well question no more, just give Bernadette a call. She will come to your home at a time that is convenient to you, listen to your needs and give you the answers you need. Are you looking to invest abroad? Have you just moved to the area and are not sure of locations, amenities etc? I would be more than happy to discuss any of the properties that are displayed here. 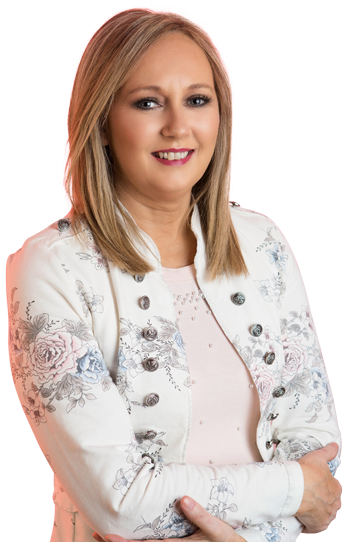 I can give you all the help and advice you need in relation to purchasing. Fill the contact form below and I'll try to get in touch with you as soon as possible. You can indicate the better timeslot for you.